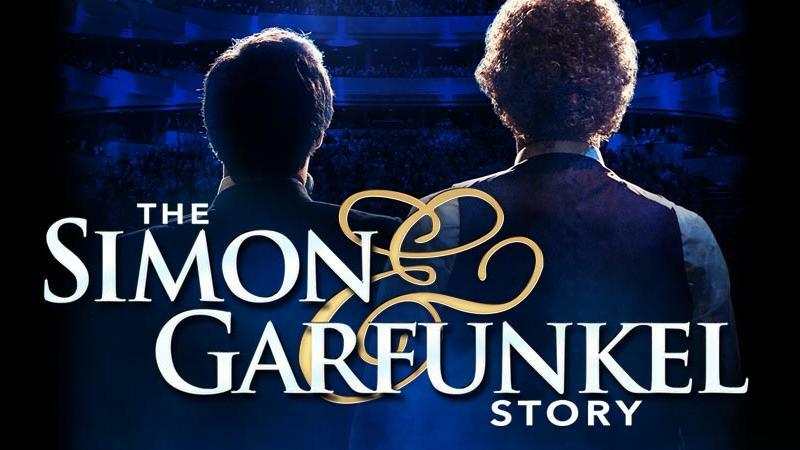 Press Room » Blog » The Simon & Garfunkel Story Comes to Jacksonville! The band made their mark on musical history, becoming countercultural icons during the social revolution of the 1960s with the surprise hit The Sound of Silence. Further cementing their fame, Simon & Garfunkel's music can be heard throughout the 1967 movie The Graduate. The duo would later be inducted into the Rock & Roll Hall of Fame in 1990. The Simon & Garfunkel Story features the duo alongside a full live band and state of the art video projection and lighting. Using photos and original film footage, this one of a kind show will feature all the duo’s hits including 'Mrs. Robinson,' 'Cecilia,' 'Bridge Over Troubled Water,' 'Homeward Bound' and many more. 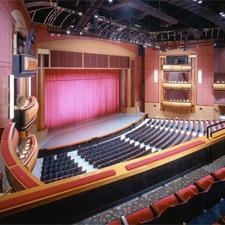 More than a tribute, this theatrical concert is an evening not to be missed. Get your tickets fast!